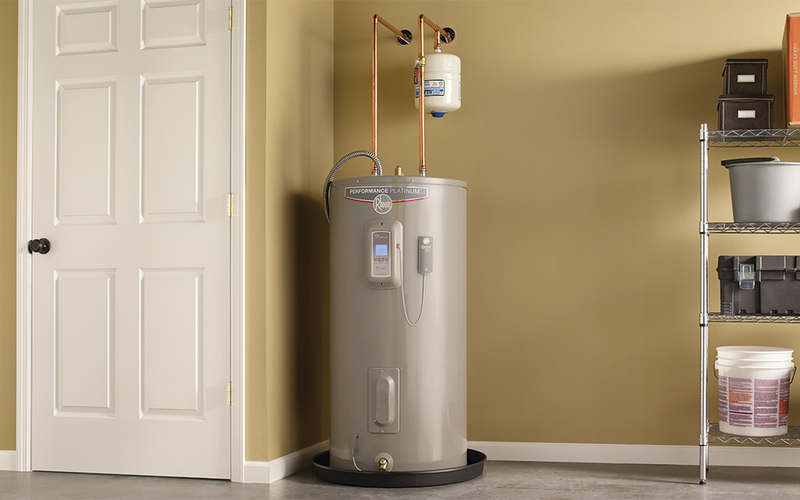 Water heater installation is a breeze after you decide the best water heater for your home. Home Depot has several water heating systems to choose from when it comes to water heater repair and maintenance. 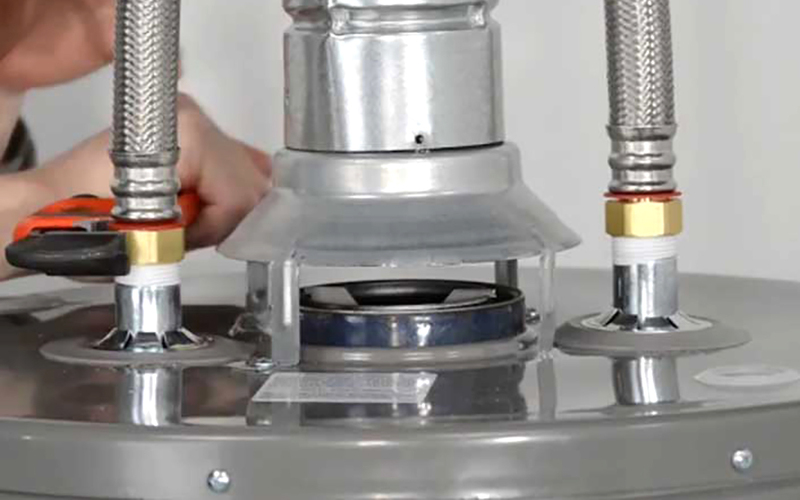 This guide has the best and safest do-it-yourself solution to install your new water heater. Installing a new water heater unit begins with the old heater. If you've got an electric heater, replace it with an electric heater, unless you're willing and able to run gas line and exhaust vents. If you've got a gas hot water heater, stick with gas, unless your breaker box has room for (and you're willing to install) a new 240-volt circuit. Turn off the water and gas supply valves and/or the power. Remove the electrical supply access plate at the top of the water heater. Check the connections with a continuity tester to make sure the power is off. 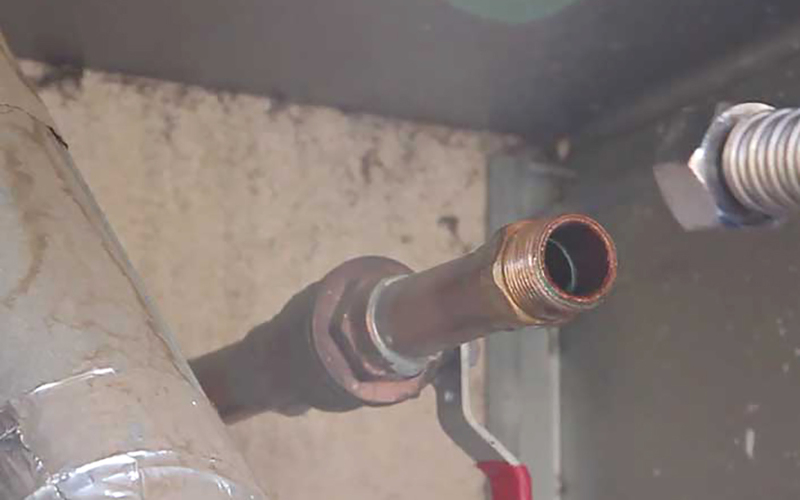 Using two pipe wrenches, disconnect the gas line at the union fitting if the pipe is galvanized or at the flare fitting if the gas supply line is copper. Cap the gas line to prevent any chance of a gas leak. Whether the heat source is gas or electricity, make sure you shut it off before beginning work because of potential harm from flammables. Electric heaters can be cut off at the breaker box and may have an additional breaker closer to the heat pump. Gas and tankless heaters will have a cut off valve, usually with a red handle, along the line leading to the hot water heater. 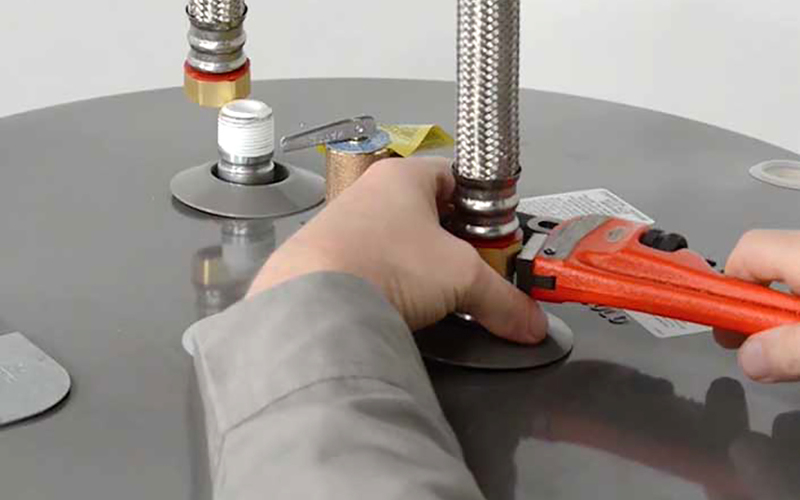 Using two adjustable wrenches or pipe wrenches, disconnect the piping above the tank. If the piping or discharge pipe has been soldered into place, use a tubing cutter to cut it. Install the water heater in an area where it won't be cramped. Leave at least 6 inches of clearance around it for ventilation. Don't set it next to anything hot or flammable. Turn the water heater so that access to the burner and controls is unobstructed. Place a level on the side of the water heater and plumb it with plastic shims. Use Teflon tape on the pipe threads. These fitting are directional and must be installed properly. Both have arrows showing the correct direction for installation. Tighten using two pipe wrenches or adjustable pliers. Sweat solder the shutoff valve to the end of the cold water supply pipe. 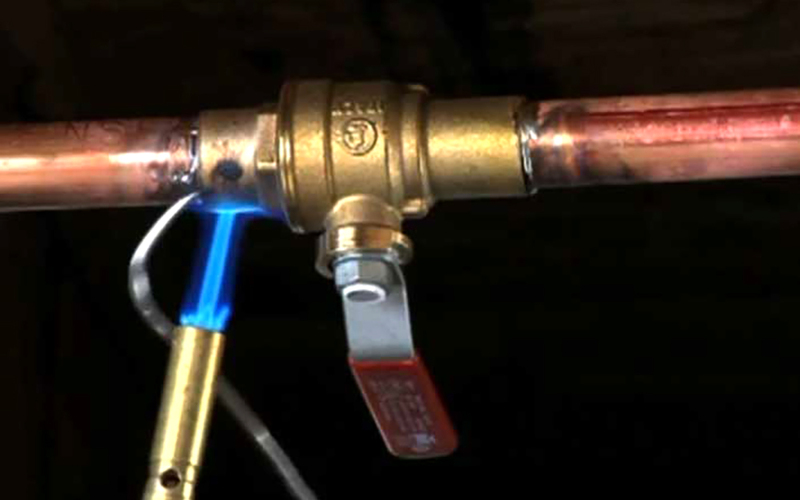 Use a MAPP torch and lead-free solder to connect the valve to the supply line. Solder with the valve in the open position to avoid overheating the parts. 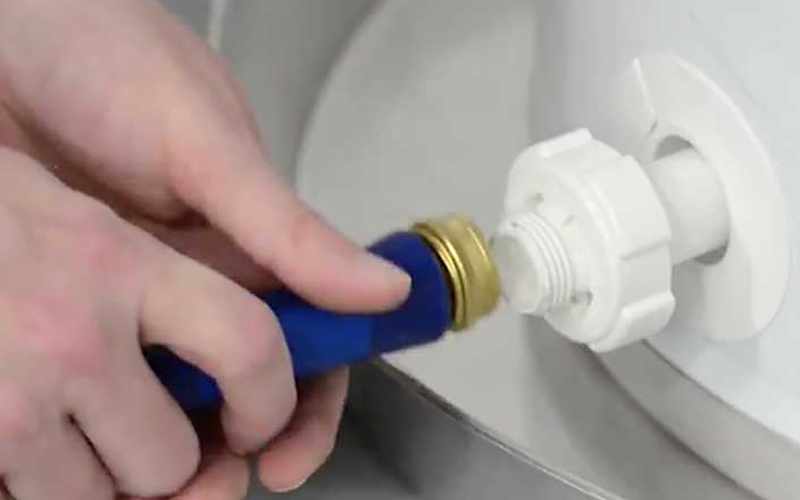 Use an adjustable wrench to connect the pipe from the pipe run to the water heater. Turn on the main shutoff and open all line valves. Open all the faucets in the house and run the water in shower or bathtub until it flows steadily from them with the right water temperature. Close the cold and hot water faucet. Safety: The Home Depot highly recommends that you hire a professional to install your water heater. Our trusted professionals are available for same-day installation when you call before noon in most areas. Schedule an appointment today. Schedule an appointment today with a Home Depot technician for your water heater installation.